Looking for a thrilling read with Christian values? This Present Darkness rivals The Screwtape Letters with its keen insight into spiritual warfare and the necessity of prayer. It is fast-moving, riveting reading, ranking with the best thrillers on the bookshelf. Readers have picked up more than 2.5 million copies since its publication in 1986, and, with its companion volume Piercing the Darkness, it has sparked great interest in spiritual warfare over the years. 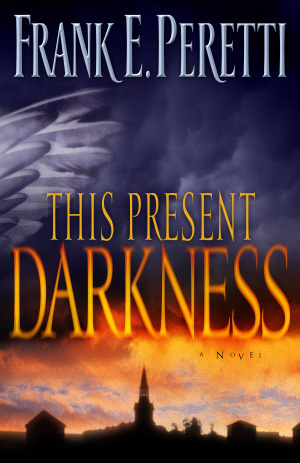 This Present Darkness by Frank E Peretti was published by Crossway in June 2003 and is our 1578th best seller. 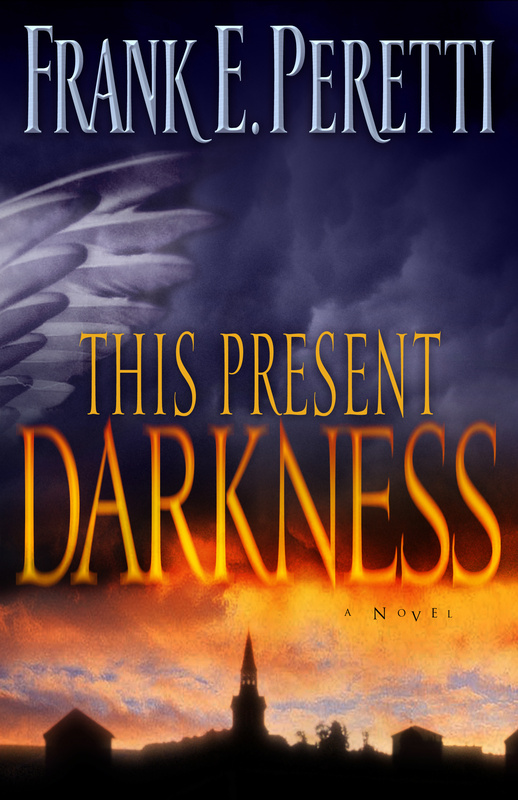 The ISBN for This Present Darkness is 9781581345285. Got a question? No problem! Just click here to ask us about This Present Darkness. Is this a hardback or paperback copy? Many thanks.